A quick view of the most influential metrics in Magoun Square. The center of Magoun Square is largely commercial, while the streets that extend out from it are mainly residential. Neighbors love this area of Somerville for its quiet and family friendly environment. Some of the activities residents enjoy the most are exercising, cooking, and traveling. View our selection of available properties in the Magoun Square area. 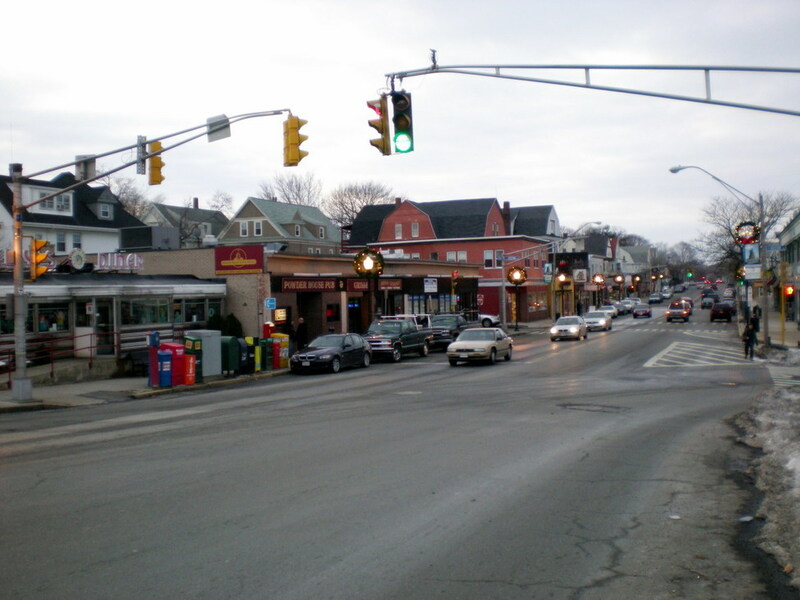 Check out the latest demographic information available for Magoun Square. Browse through the top rated businesses in the most popular categories Magoun Square has to offer.